Which Is The Best Resort In The Algarve For You? Owning a property in Portugal’s Algarve can be an extremely rewarding experience, but how do you know what and where to buy? Buying overseas generally offers a lot less scope to familiarize yourself with an area than buying a domestic property does, so advice and guidance from experts ‘on the ground’ can play an important role. What and where you buy will of course depend on your motive for the purchase. To help buyers think through what it is that they want from the Algarve, Ideal Homes Portugal has produced a round-up of motives for buying and suggested locations, so that second home purchasers can use their experience to get to know the Algarve a little better before they commit to buy in a particular area. For the best beach, head to Praia da Rocha at the city of Portimão. This huge expanse of sand provides plenty of room for everyone, even during the height of summer. Families with young children will appreciate the plentiful cafés and restaurants based along the wooden boardwalk that runs beneath the cliffs backing the beach. Those looking for more high adrenaline thrills can hire jet-skis and similar from the shore, or head to the eastern end of the beach to participate in various sporting activities on the sand. In the peak summer season, an inflatable play area is anchored a little way out to sea for those who want to swim out and charge around like giant children in the sunshine. Meanwhile those who prefer peace and quiet can walk along the sands and around the rocky outcroppings towards Alvor to escape the crowds – it is a beach with something for everyone. 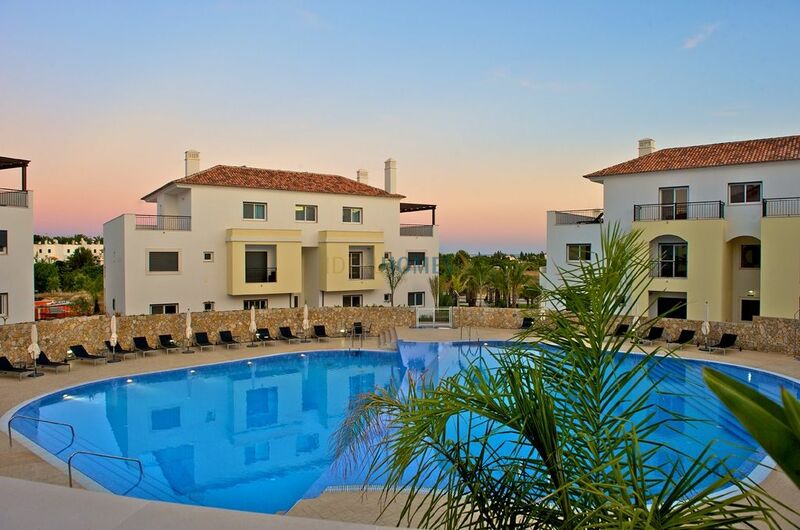 A three bedroom duplex apartment with sea views and pool between Praia da Rocha and Alvor costs €319,000. For authentic Portuguese life, the eastern Algarve town of Tavira has to be the place. Though the town does attract its fair share of tourists during the summer, the winter months are ideal for enjoying Portugal in peace, from bartering at the fish market with the locals in the morning to strolling along the river and enjoying a coffee in the afternoon sunshine. 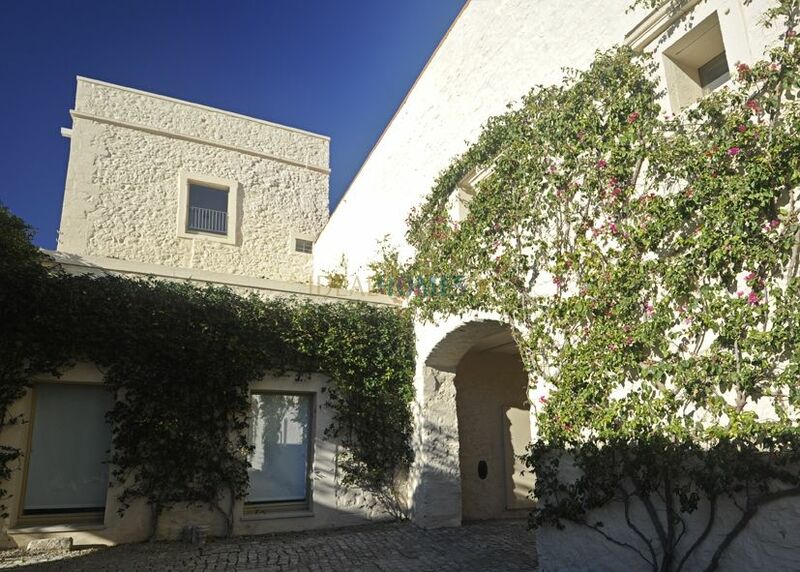 Enjoy the authentic life from an historic base, with a two bedroom apartment in a converted convent, just minutes from the centre of Tavira, for €270,000. If living like a local sounds a little too authentic, then opt for an area teeming with expat life instead. One of the best areas for expat life is Praia da Luz. This small town includes a small English supermarket and a pub serving fish and chips and is an ideal location for those who can’t quite bear to leave the comforts of home behind when they head overseas. 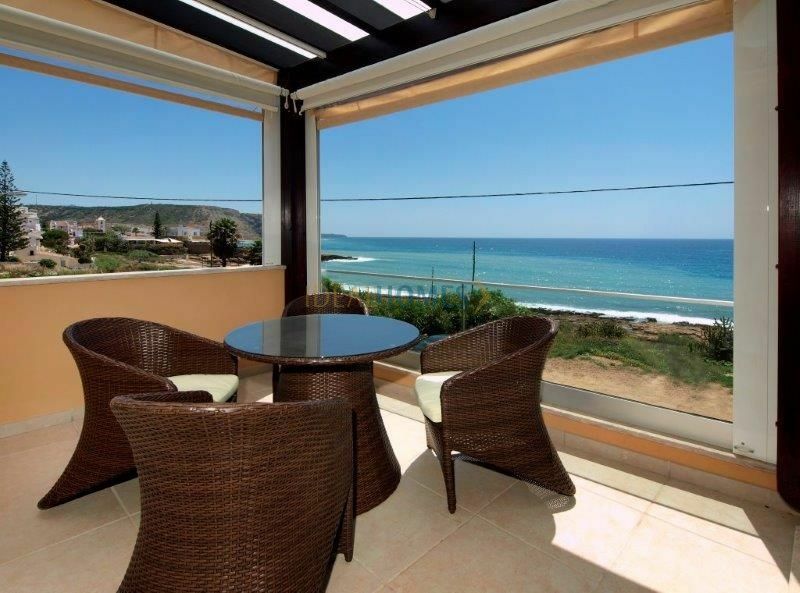 A luxury, seafront villa with hot tub and private roof terrace in Praia da Luz costs €825,000. For the best golf in the Algarve, it has to be Quinta do Lago. This upscale resort is a favourite with celebrities, politicians and sporting stars. Expensive restaurants and pricey bars abound and there are enough marinas and chic, boutique stores scattered around to keep Portugal’s wealthiest residents and visitors thoroughly entertained. Property at Quinta do Lago is far from cheap. A four bedroom villa overlooking the golf course with heated swimming pool is priced at £2,900,000. Head back to the eastern Algarve for some of the region’s most attractive investment properties. Rental income can be a great way to cover some of the costs of owning overseas. Be sure to opt for a popular tourist area, such as the seaside village of Cabanas, which is packed with visitors from May to September. 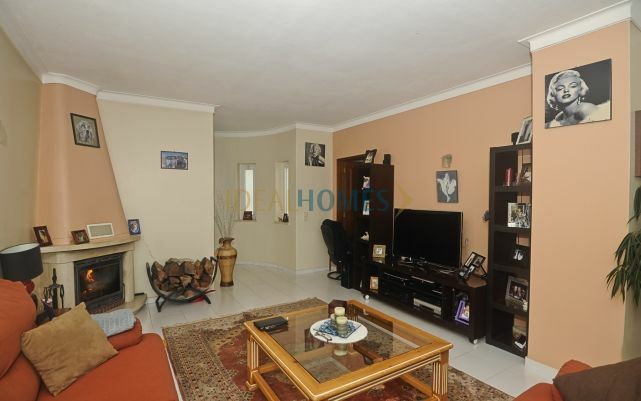 A two bedroom apartment on a popular development with extensive communal pool in Cabanas costs €177,500. For city life, Albufeira is a good choice, particularly for those looking to set up a business in Portugal, as the thriving community is a great base for entrepreneurs. As well as being packed with shops, restaurants and everything you would expect from a modern city, Albufeira is also home to some beautiful beaches, which are popular tourist spots during the summer months. A three bedroom villa with shared pool in a great city location in Albufeira costs €375,000. Whatever your motivations for buying, Portugal is a fantastic location to own a second home in the sunshine. The Algarve’s 300+ days of sunshine per year are a delight to those used to the UK’s climate and the choice of budget airlines to fly with make getting there efficient and economical.